Humanities Iowa is committed to bringing the humanities to the public. Our mission is to promote understanding and appreciation of the people, communities, culture and stories of importance to Iowa and the nation. 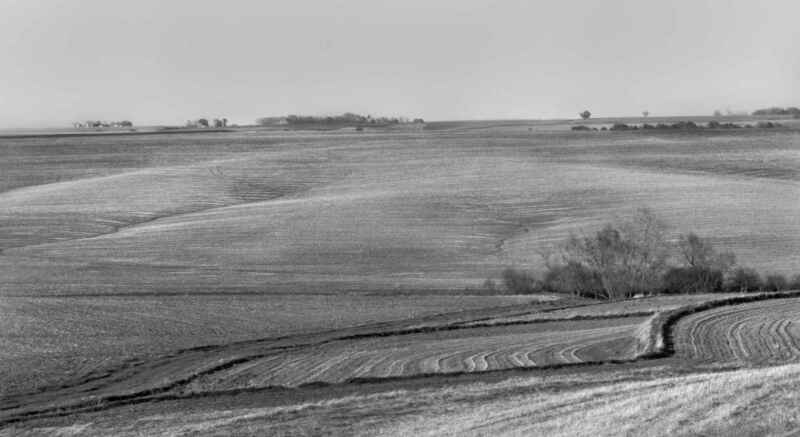 With funding from the NEH, each Iowan is only allocated about $0.40 per year. With your donation, we will be able to better serve Iowa residents by increasing access to the humanities across the state. Because you are so necessary! This $50 is for our application fee to use one of Humanities Iowa Speakers, Roy R. Behrens on 4/23/2018. We have followed HI for several years and supported it. You do good work. I've been a recipient of Humanities Iowa funding in the past and would like to pay it forward.